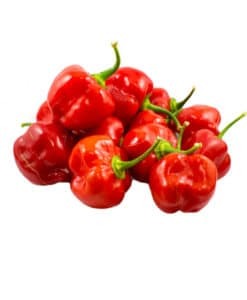 10+ Red Savina Habanero Seeds shipped in a bubble envelope to eliminate crushed seeds. 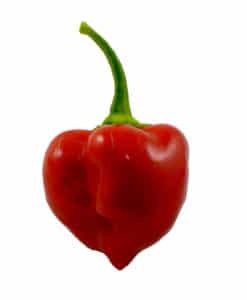 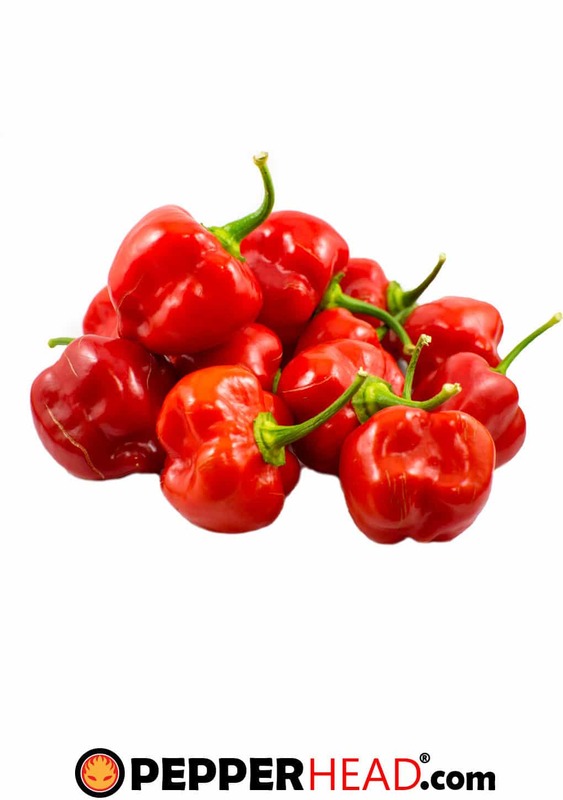 The Red Savina Habanero was selectively bred over generations to produce larger and hotter fruit from the Caribbean Red Habanero. 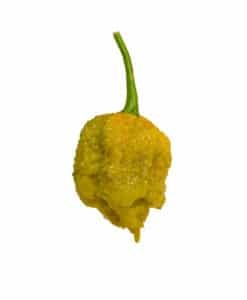 The selective breeding of this habanero allowed it to reign the title of the World’s Hottest pepper for 12 years from 1994 to 2006. 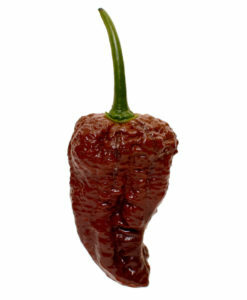 To date that is the longest any pepper has held the title. 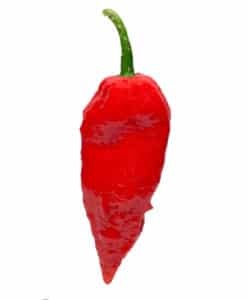 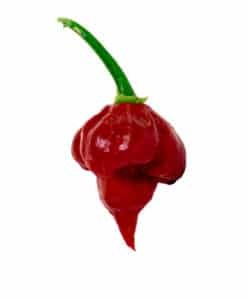 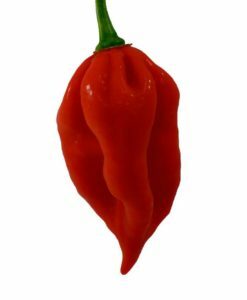 Since then many other peppers have been discovered and bred to be hotter including the Ghost Pepper and Carolina Reaper. 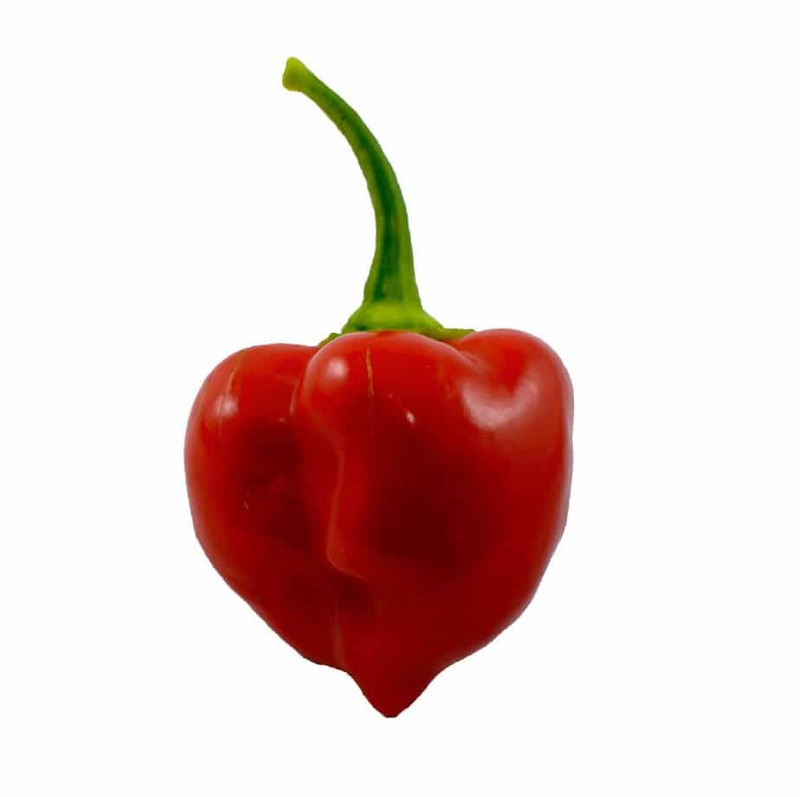 The Red Savina Habanero is a legend among pepper growers for its flavor and of course extreme heat. 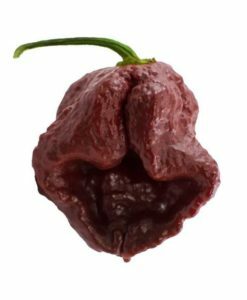 It has a sweet taste, almost fruity. 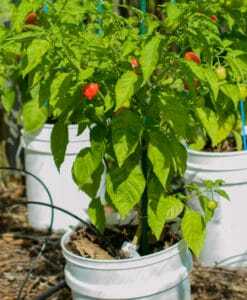 It is one of the easiest Super Hot Pepper Varieties to grow and a very productive plant. 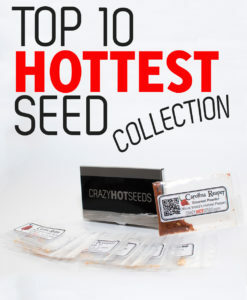 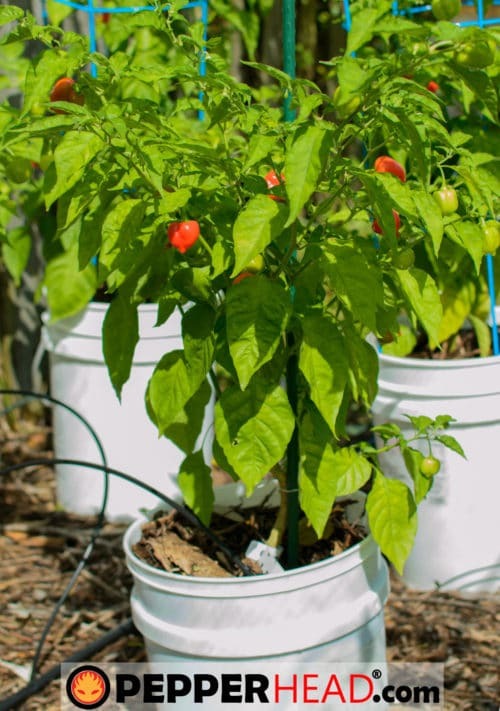 We recommend beginner growers or beginner pepperheads start their growing journey here because its forgiveness in growing and its “beginner” heat levels. 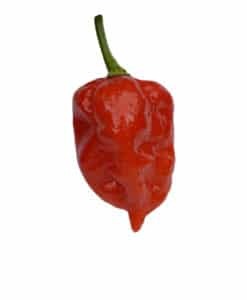 While 500,000 SHU is nothing to scoff at, lets be honest, it’s no where near the Carolina Reaper at 2.2 million SHU.